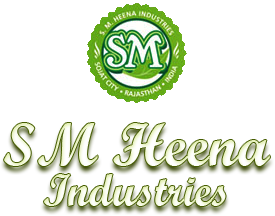 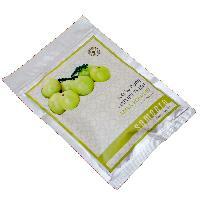 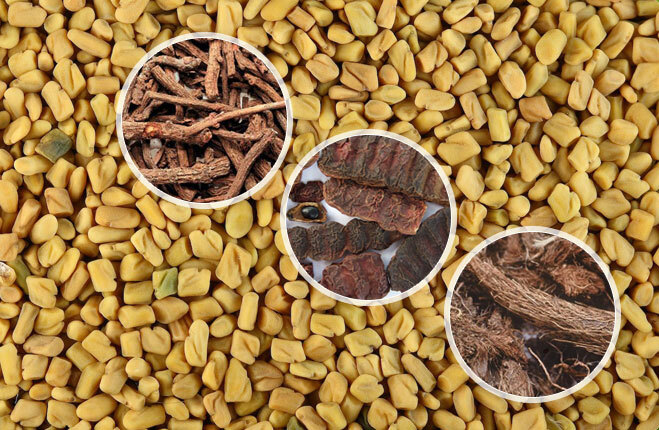 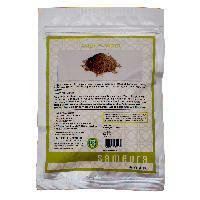 We have carved a niche in offering finest grade Sameera Amla Powder. 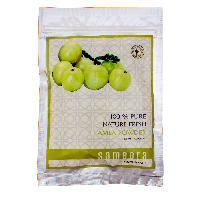 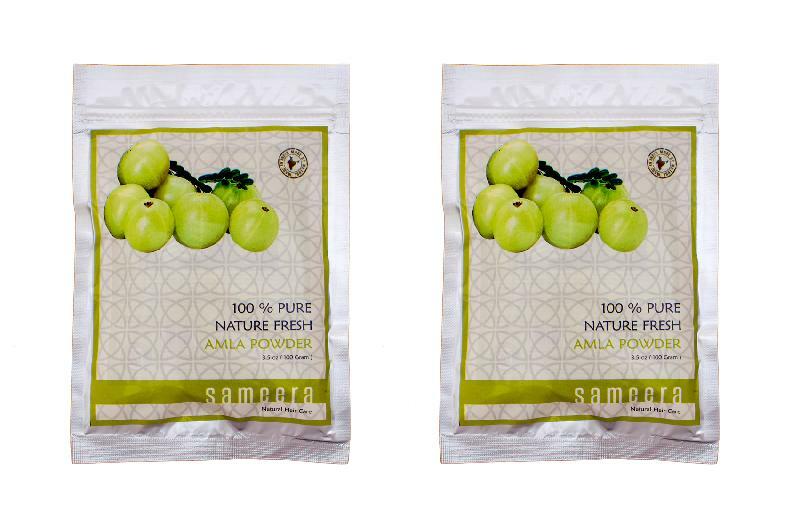 Appreciated for its exceptional efficacy and long shelf life, our Sameera Amla Powder comes in a qualitative packaging of 100 grams. 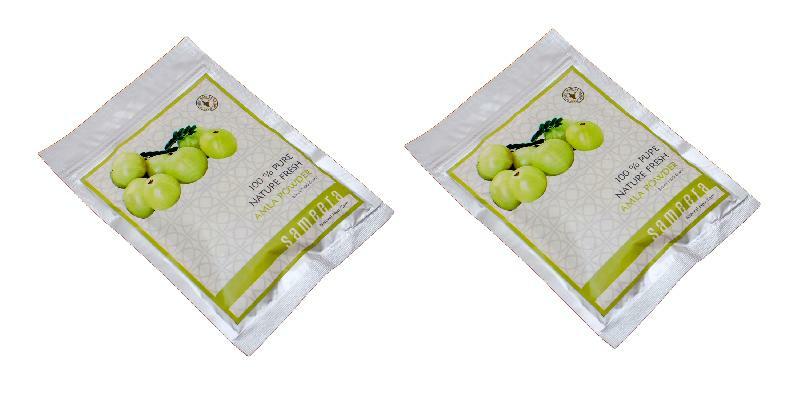 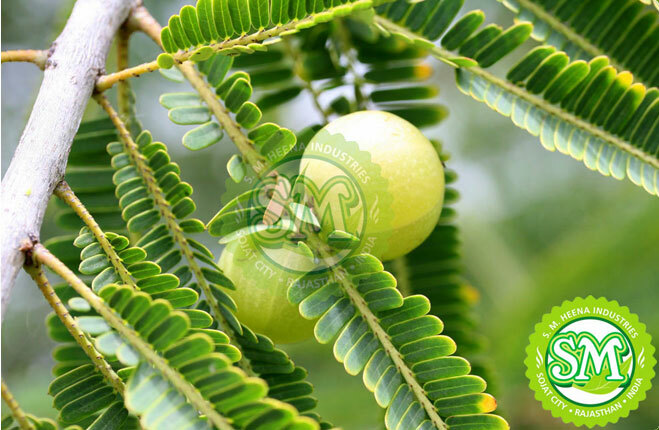 Our experts make use of selected amla fruit to process Sameera Amla Powder. Amla being rich in medicinal values makes our Sameera Amla Powder very good for both hair and skin applications. 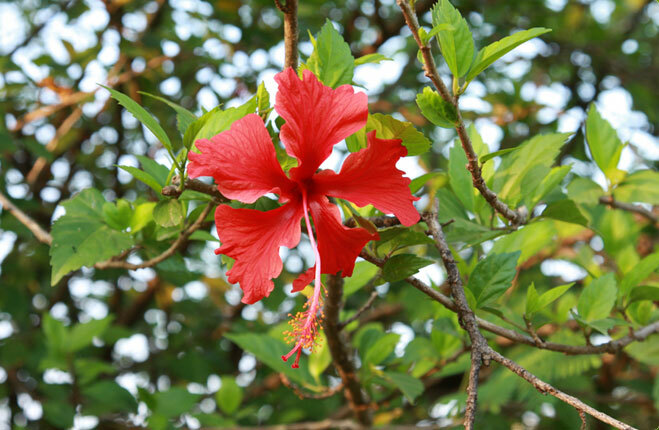 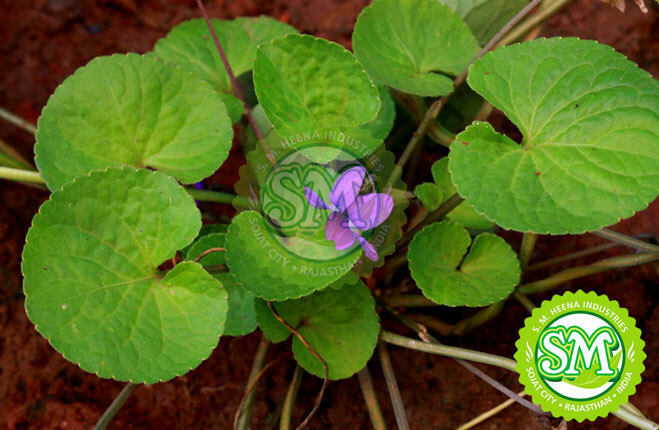 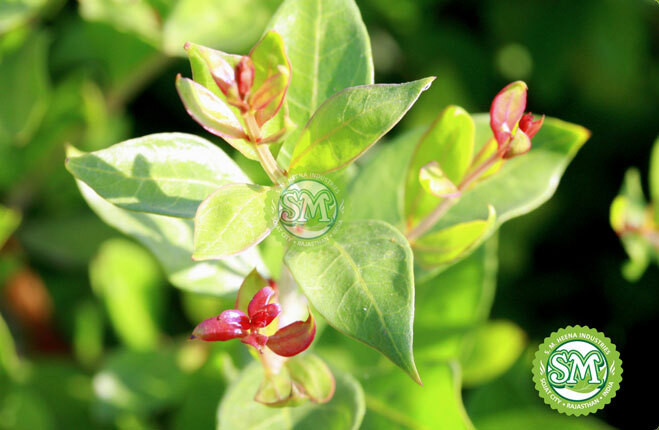 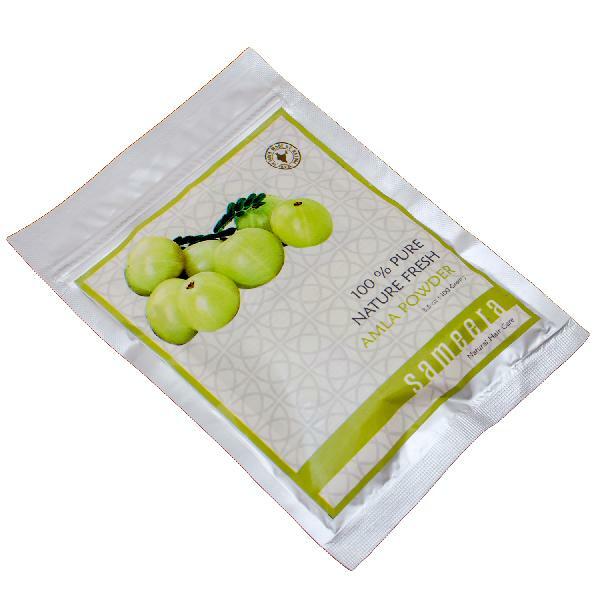 It helps in reduction and prevention of acne and pimples. 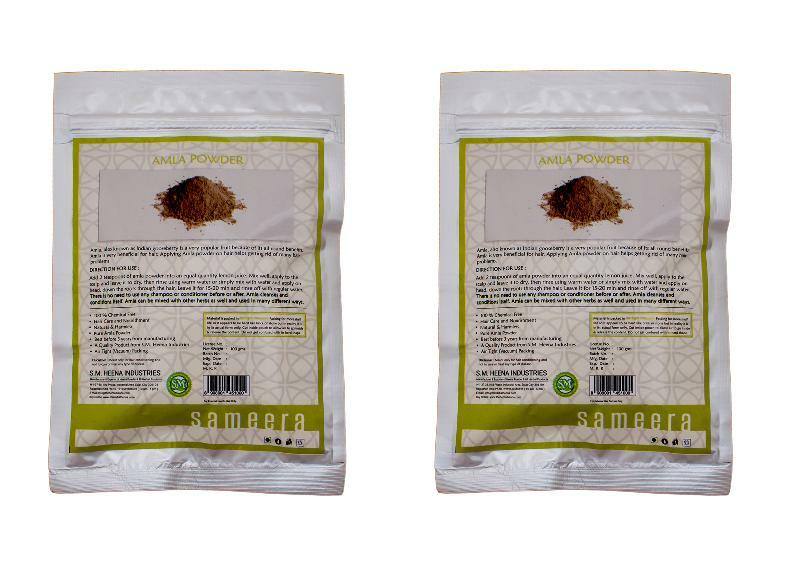 Also, Sameera Amla Powder strengthens the hair roots and improves the texture and quality of hair.